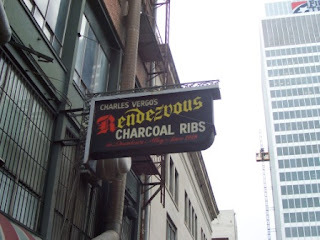 James Sheehan: Memphis BBQ tour..
Must eat at the top 3 BBQ joints in Memphis (all of them must be visited) while in this memorable city of BBQ sin. 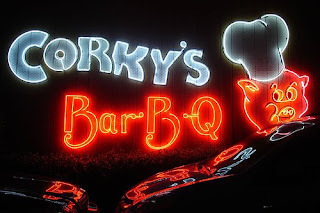 If our down in Memphis, drop in at Corky's. If you're not, place an order via their web site and get it FedExed to you. 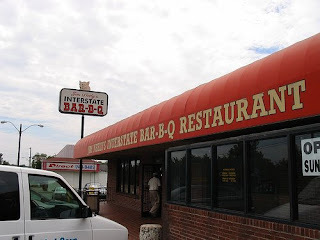 Not only is Interstate Bar-B-Que known for its delicious menu items, but are also conveniently located just off I–55 exit #7 in Memphis, Tennessee. 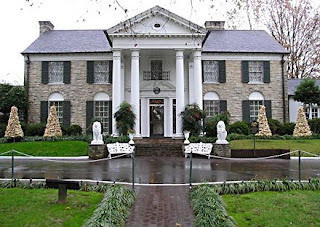 Graceland offers a one of a kind journey through Elvis’s humble beginnings and rise to superstardom with up close and personal looks at the influence that forever changed our music and our lives. Discover the ultimate rock ‘n’ roll experience through videos, photos, personal mementos and artifacts, movie memorabilia, stages costumes and much more. Enjoy two new exhibits for 2008! Private Presley and the Elvis 68 Special Exhibit feature many items from the Graceland archives that have never been on display to the general public. Now on the National Register of Historic Places. The Blues were born on Beale Street, and it was the home to famous blues musicians such as W.C. Handy who wrote the first blues song here in 1909. 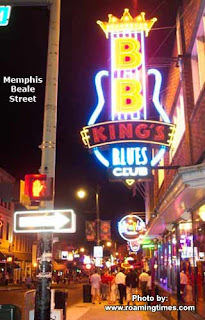 Beale Street is one of the most famous streets in Memphis, and it is the soul of old Memphis. 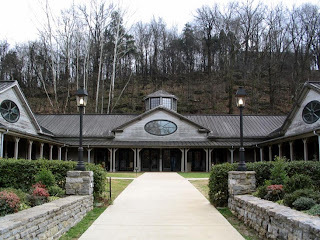 The Jack Daniel Distillery – the oldest registered distillery in the U.S. – is where it all happens. 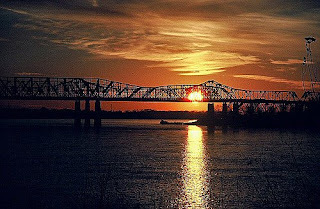 See the Mightly Mississip... Ole Mis, the old lady..